Enjoy the beauty of the outdoors with Homecrest's stunning Breeze table. The attractive and functional Breeze tables feature an all-aluminum construction and are well suited for both dining and deep seating applications. 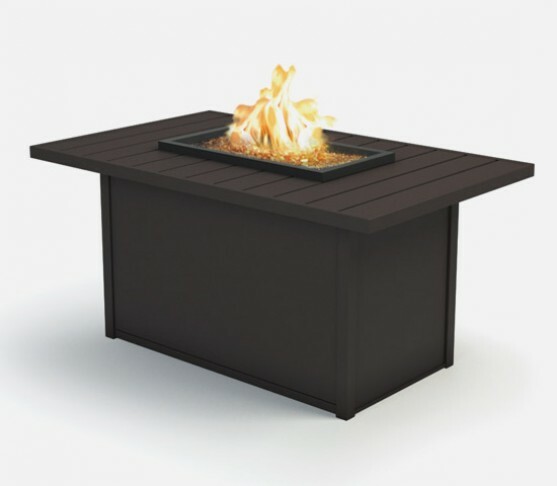 Whether by the dock or on your Cleveland-area patio, the Breeze tables combine style and function to create a fresh look in your outdoor space.